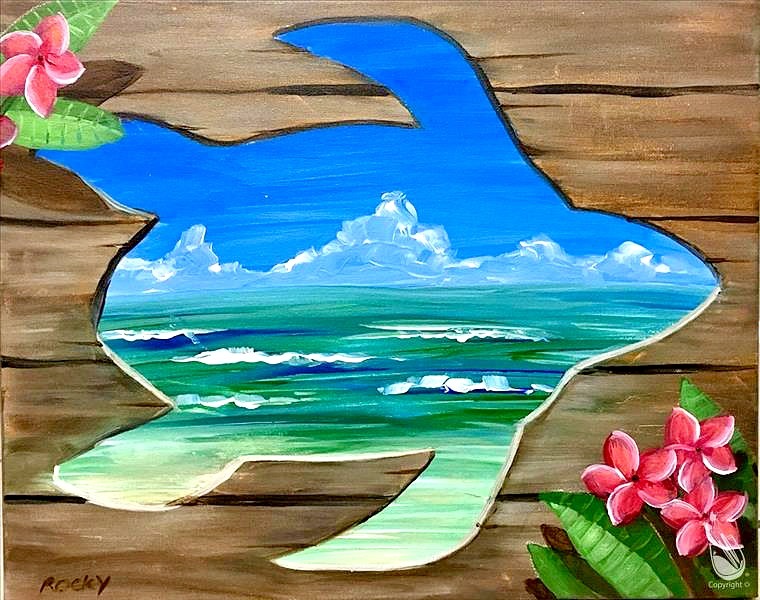 Join our local artists as they guide you step by step through this FUN painting. No experience required. 12 & older may join.